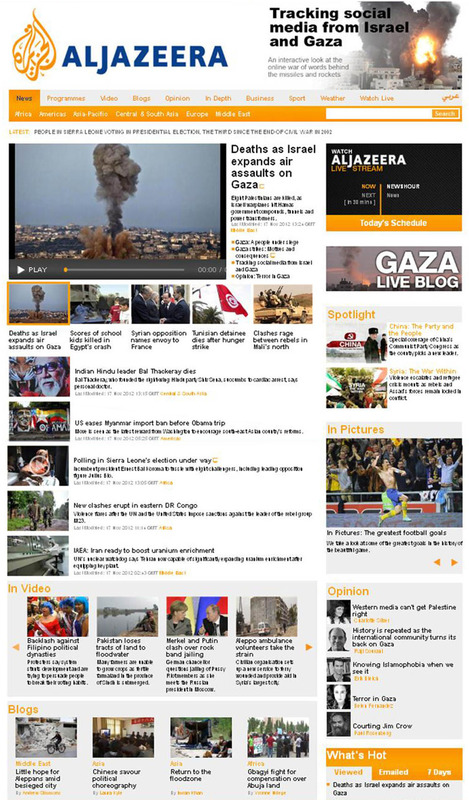 Egypt Independent’s translation of the draft constitution will be updated throughout the day. A promise of a new dawn worthy of Egypt’s history and civilization, the same civilization that gave humanity the first alphabet, that opened the way to monotheism and the knowledge of the Creator, adorned the pages of history with creativity, established the oldest state on the banks of the timeless Nile, while from the beginning understanding the meaning of identity, and embodying the values of citizenship. Marches began arriving in Tahrir Square Friday afternoon for the “Martyrs’ Dream” mass demonstration, which many political parties, movements and revolutionary groups had called for against the most recent constitutional declaration. Thousands of Egyptians took to the streets in various governorates Friday to denounce the constitutional declaration issued on 22 November, as well as the final draft of the constitution approved by the Islamist-dominated Constituent Assembly. Protesters say President Mohamed Morsy’s decrees grant him unprecedented powers and make him a new dictator. They say the constitution was approved hastily and without the consensus of different political and social powers.